(37 min 26 sec) A student discussion with the lecturers of the 2013 Holiday Lectures on Science. (58 min 46 sec) Genetic data from a large number of tumor types reveal commonly mutated genes and uncover connections between different types of cancer. 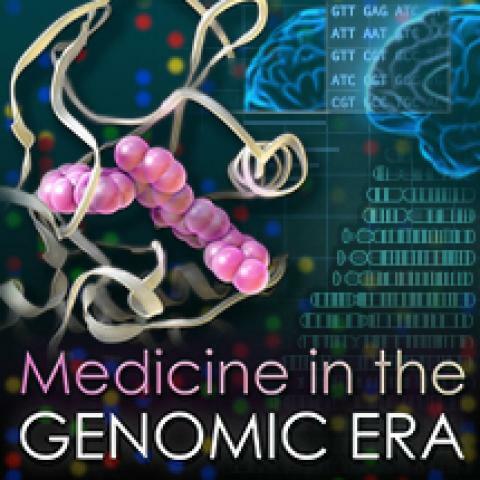 In the 2013 Holiday Lectures on Science, leading medical researchers explain how advances in genomics are revolutionizing their work, leading to a better understanding of disease and to improved treatments.